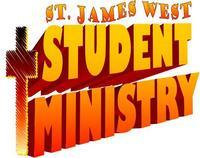 St. James West Student Ministry (6th-12th grade) is always looking for young people to join us for the fun! We try to find new ways to build authentic encounters with God for the young people of our church and our community. We are on a quest to win back what it means to be a follower of Christ!! We have a generation of young people who are hopeful and want to be active in their communities. 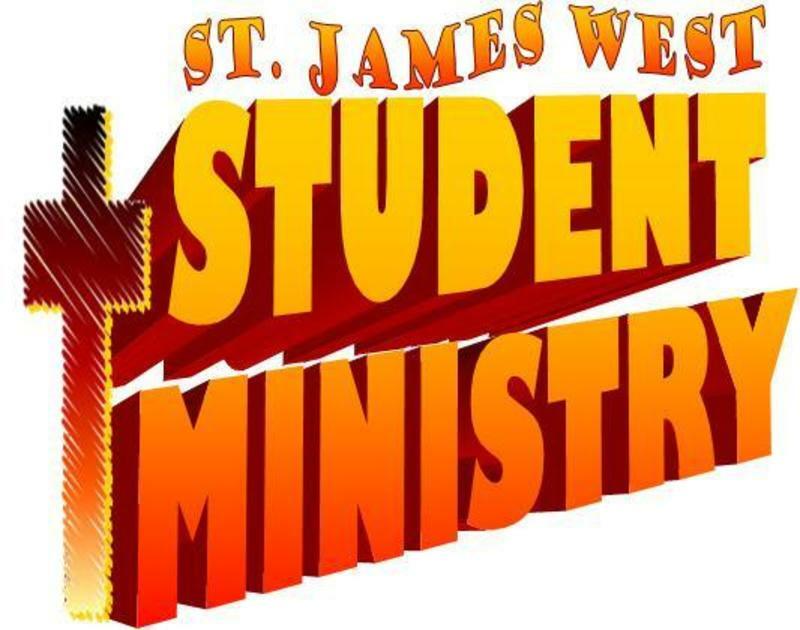 Who knows the full impact of what their futures hold and the lives they may touch because of the opportunity to know God through our Student Ministry!